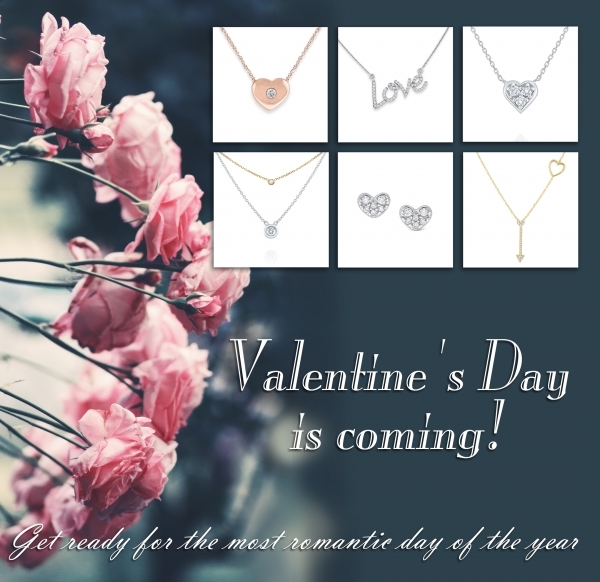 Valentine's Day is only a few weeks away! Make sure you are stocked up on KC's most romantic items. We have heart items and best sellers in stock so order now! Orders can take anywhere from one day to two weeks depending on the item, so don't wait until the last minute!